But chlorophyll is not all wheatgrass has to offer. 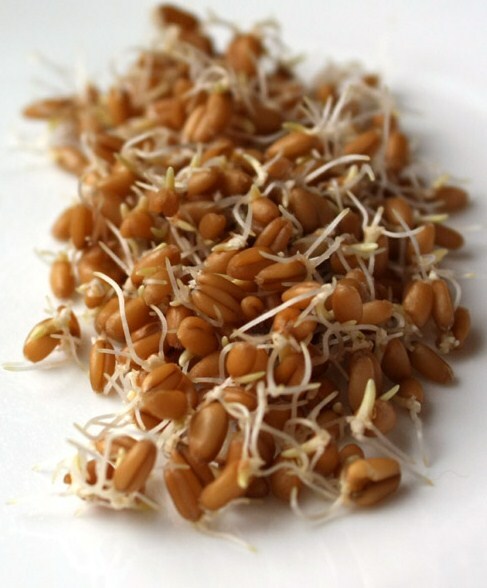 Wheatgrass benefits also include being loaded with amino acids (the building blocks of proteins), enzymes which are needed for digestion, and many vitamins and minerals needed for disease-free living. 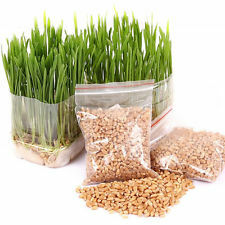 Wheatgrass provides vital alkalizing benefits for the body, along with increasing absorption of nutrients like electrolytes, vitamin C and vitamin E. If you want to prevent cancer and other chronic diseases from flourishing in your body as you get older, creating an alkaline environment is essential. Acidosis (high levels of acid resulting from low alkalinity) is an all-too-common problem today, due to toxicity from the environment along with many people eating highly processed foods. Cancers and other diseases flourish in acidic environments, but cease to exist in alkaline ones. 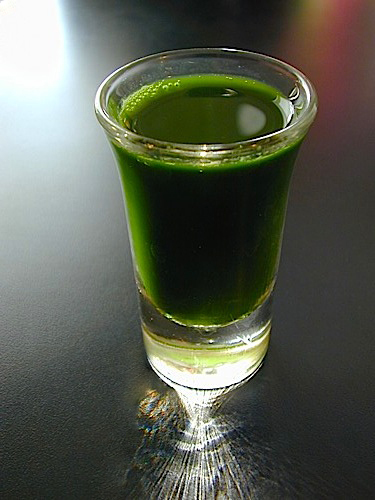 What gives wheatgrass the ability to prevent acidosis? Chlorophyll is primarily responsible. Chlorophyll has been shown to help naturally balance the body’s pH level and protect cells. This is one of the reasons that chlorophyll consumption is associated with anti-aging effects ranging from younger-looking skin to better weight management. Wheatgrass benefits including having strong antioxidant capabilities and can also lower oxidation/free radical damage that causes aging and contribute to disease formation. Studies have found that wheatgrass can significantly inhibit lipid peroxidation in the liver and protect mitochondria within cells. 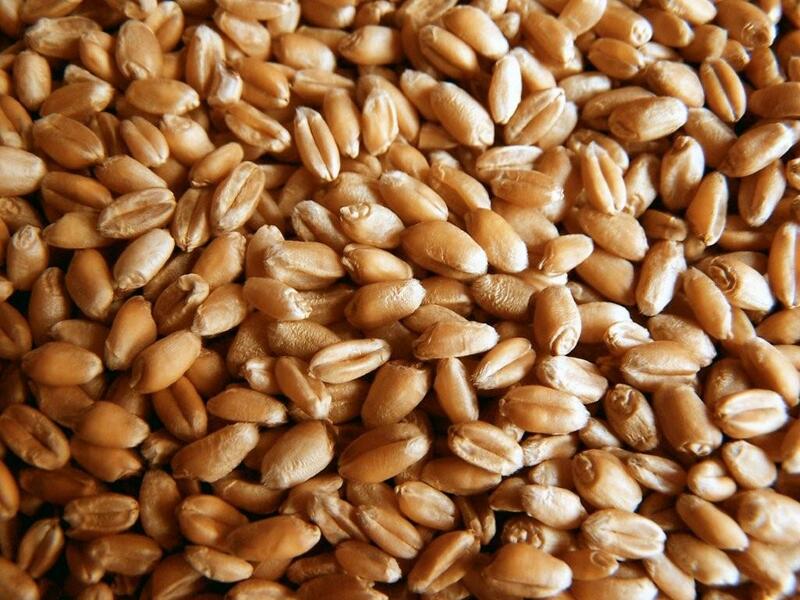 This is tied to reduced inflammationlevels and lower risk for diseases like cancer, liver disease and heart disease. Studies have found that wheatgrass demonstrates anti-cancer potential, and that it seems to do so through the mechanism of inducing apoptosis (self-destruction of cancerous cells). According to research done by the Integrated Oncology and Palliative Care Unit in Israel, wheatgrass can be effectively used in holistic cancer treatmentprograms (even those that also use conventional treatments like chemotherapy), and also for cancer prevention. (7) Its benefits for overall immune function include regulating immunological activity and fighting oxidative stress that contributes to cell mutations. Research shows that wheatgrass can also help attenuate chemotherapy-related side effects such as fatigue, malabsorption and deficiencies. Other than helping to prevent and treat cancer, clinical trials show that wheatgrass may induce synergistic benefits to those with other immune-related conditions such as rheumatoid arthritis, ulcerative colitis, hematological diseases, diabetes and obesity. 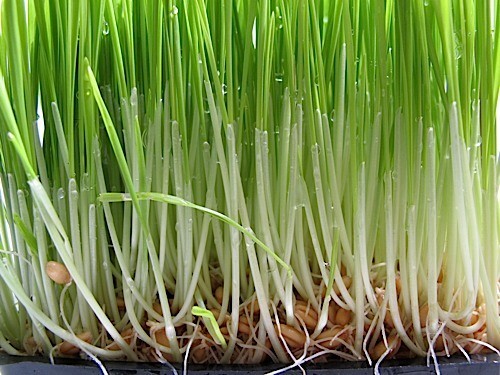 Studies conducted at Sharma University of Health Sciences in India show that wheatgrass is a medicinal plant for the heart and blood vessels — it can be effective in treating hyperlipidemia (it helps lower high cholesterol and triglyceride levels along with increases in inflammation and oxidative stress). 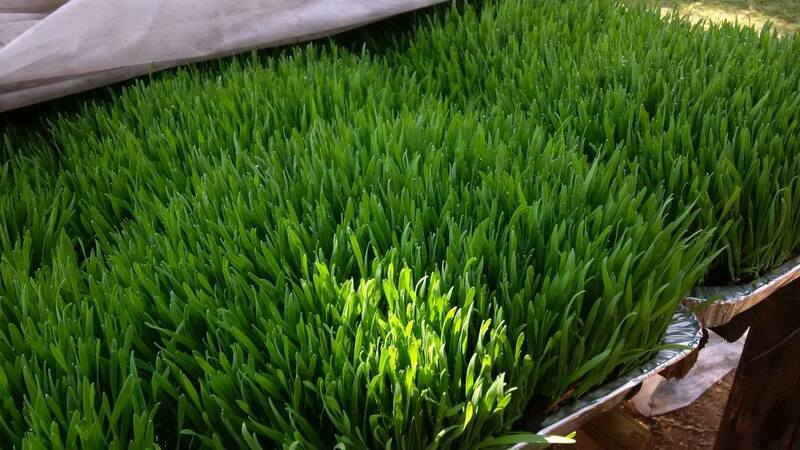 One study examined the effects of wheatgrass given to rabbits eating a high-fat diet that induced hyperlipidemia. Thirty rabbits were divided into three groups: one receiving a control diet, one receiving a high-fat diet, and a group receiving a high-fat diet together with wheatgrass over a period of 10 weeks. No matter what your current state of health is, you can benefit from adding wheatgrass — especially fresh wheatgrass juice — to your daily diet. 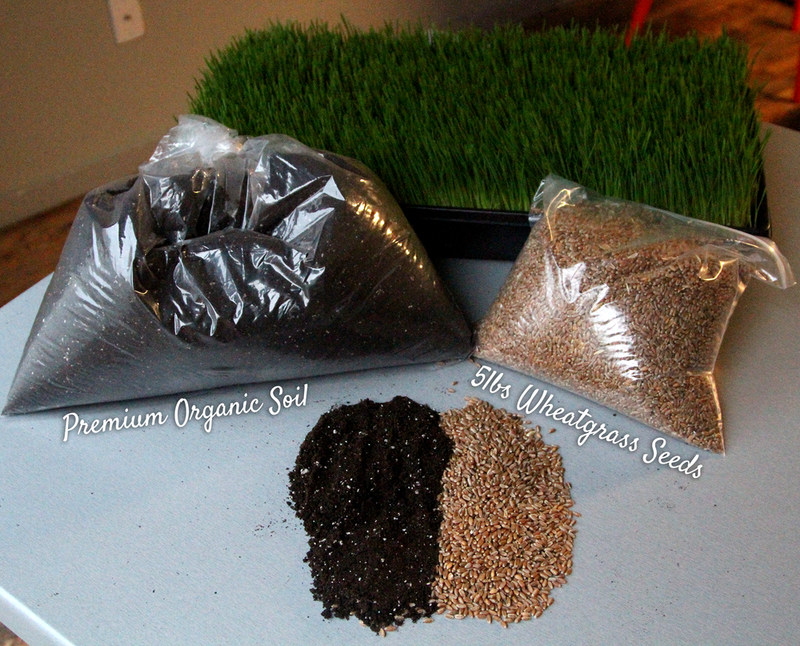 Growing your own wheatgrass is easy, affordable and the very best way to get fresh wheatgrass regularly. Once you have access to your own wheatgrass, you can add a small amount daily to drinks, smoothies, plain water or other recipes. This is a great way to get all of your chlorophyll and veggies in one shot, literally! 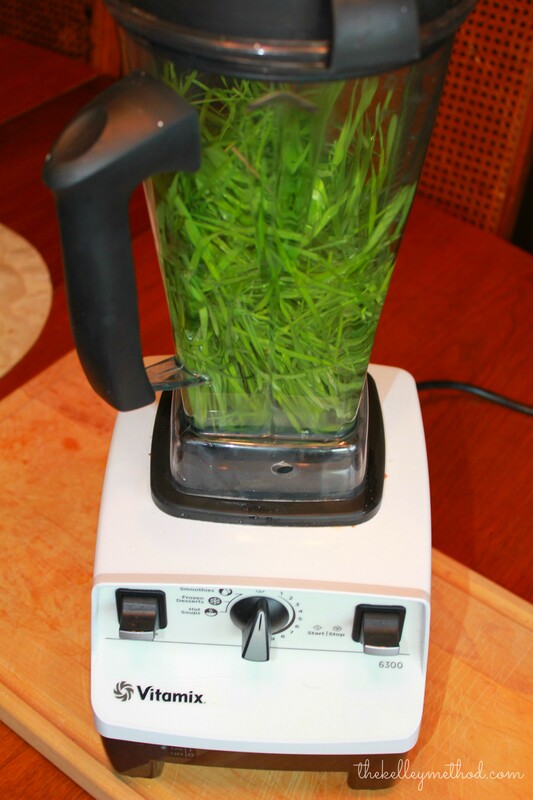 Once you grow your own wheatgrass, you’ll need to use either a juicer (the preferred method) or a high-speed blender to freshly press the grass into liquid form. 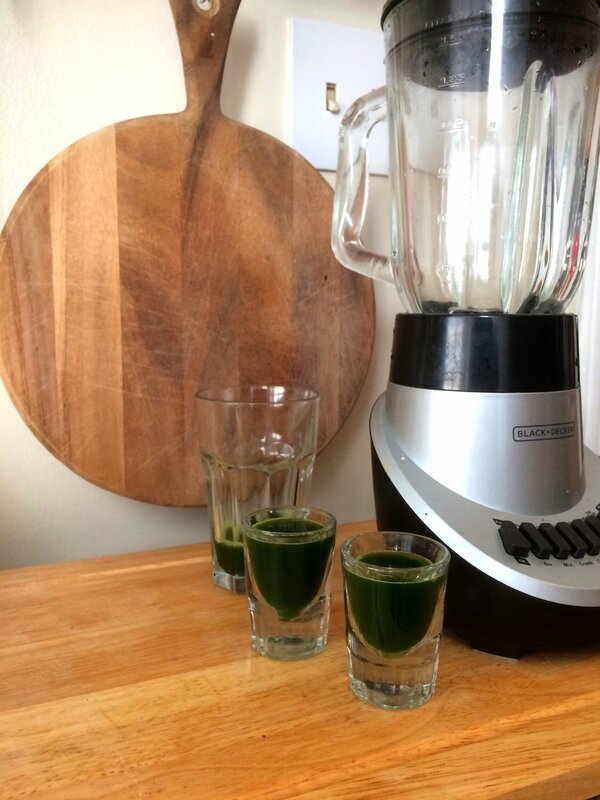 A small amount of wheat grass goes a long way, and making your own juice will save you lots of money in the long run (wheatgrass shots tend to be expensive when store-bought). 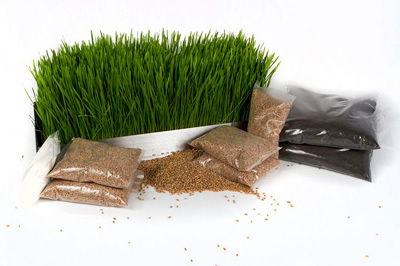 If you prefer not to grow your own wheatgrass, look for a store-bought green powder mix that contains dried wheatgrass. These products tend to combine a dozen or more different grasses and high-antioxidant foods into one, are easy to use, and can save you lots of time. Although research exists showing the benefits of wheatgrass, there have still not been many studies done long-term showing possible interactions of wheatgrass or revealing much information about whether or not it might trigger allergies in some people. 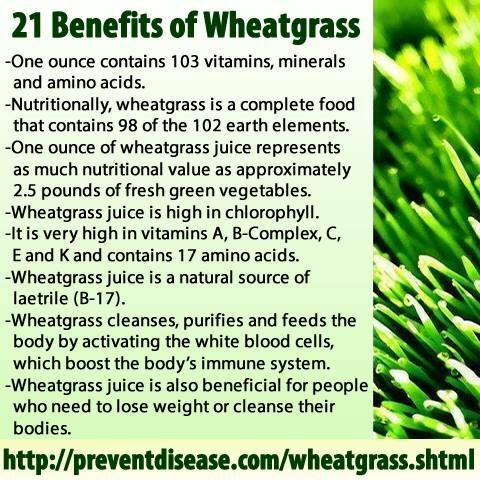 Most of the wheatgrass benefits we know about come from people who have used it for years and can attest to its positive affects. However, not every claim can be backed up yet with well-controlled scientific studies. 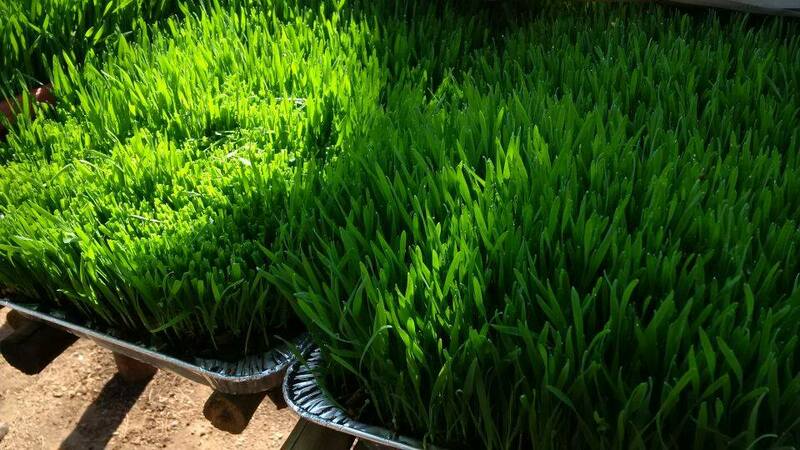 Overall, it’s best to use wheatgrass as part of a balanced, healthy diet and not in place of whole vegetables or fruits. 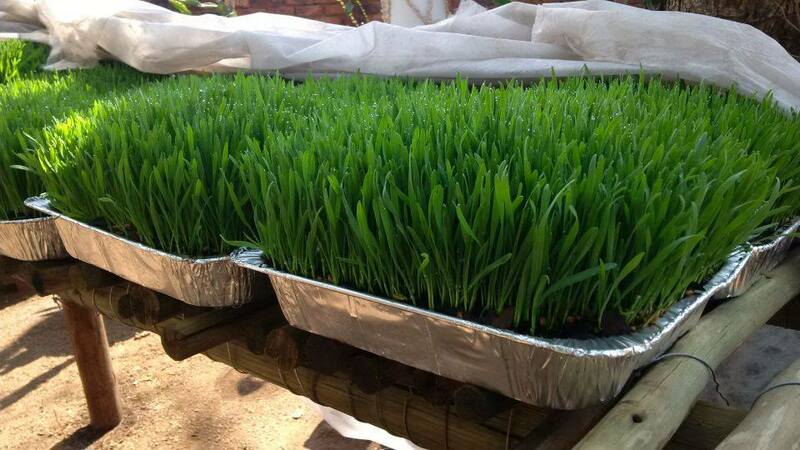 Wheatgrass is a raw food: it’s usually grown in soil or water and consumed without being cooked, which means it could be contaminated with food-borne bacteria or mold in rare cases, so if you’re pregnant it might be best to either grow your own or avoid consuming it. If you have a known allergy to other grasses, wheat or ingredients commonly found in supplements, then always check with your doctor before using wheatgrass. Restores alkalinity to the blood. 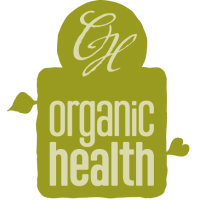 The juice's abundance of alkaline minerals helps reduce over-acidity in the blood. It can be used to relieve many internal pains, and has been used successfully to treat peptic ulcers, ulcerative colitis, constipation, diarrhea, and other complaints of the gastrointestinal tract. Contains beneficial enzymes. Whether you have a cut finger you want to heal or you desire to lose five pounds...enzymes must do the actual work. The life and abilities of the enzymes found naturally in our bodies can be extended if we help them from the outside by adding exogenous enzymes, like the ones found in wheatgrass juice. Don't cook it. We can only get the benefits of the many enzymes found in grass by eating it uncooked. Cooking destroys 100 percent of the enzymes in food. Has remarkable similarity to our own blood. The second important nutritional aspect of chlorophyll is its remarkable similarity to hemoglobin, the compound that carries oxygen in the blood. Dr. Yoshihide Hagiwara, president of the Hagiwara Institute of Health in Japan, is a leading advocate for the use of grass as food and medicine. He reasons that since chlorophyll is soluble in fat particles, and fat particles are absorbed directly into the blood via the lymphatic system, that chlorophyll can also be absorbed in this way. In other words, when the "blood" of plants is absorbed in humans it is transformed into human blood, which transports nutrients to every cell of the body. Is soothing and healing for cuts, burns, scrapes, rashes, poison ivy, athlete's foot, insect bites, boils, sores, open ulcers, tumors, and so on. 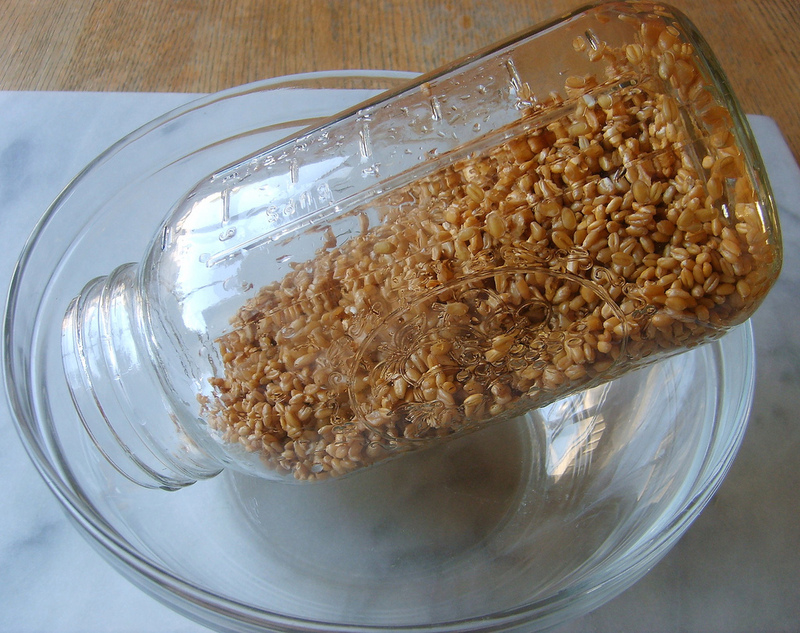 Use as a poultice and replace every two to four hours. Offers the benefits of a liquid oxygen transfusion since the juice contains liquid oxygen. Oxygen is vital to many body processes: it stimulates digestion (the oxidation of food), promotes clearer thinking (the brain utilizes 25% of the body's oxygen supply), and protects the blood against anaerobic bacteria. Cancer cells cannot exist in the presence of oxygen. rapidly when patients drink green juices and wheatgrass regularly.